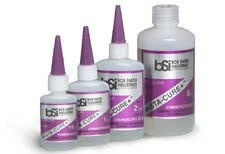 INSTA-CURE+™ is a higher viscosity CA (cyanoacrylate) for loose fitting joints in which the adhesive must bridge gaps. Normally, the thicker CA is applied to one surface and then the parts are held tightly together for about 5 to 15 seconds. 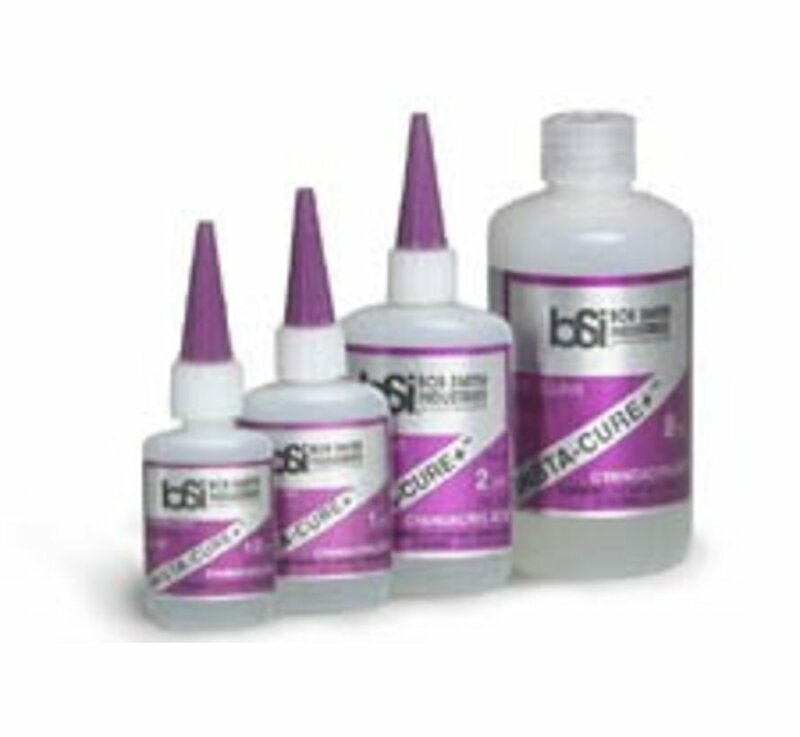 For large surface areas, including those with close fitting joints such as laminations, INSTA-CURE+ ™ should also be used. To prevent premature curing, don’t spread the glue into a thin film. Lay down a serpentine bead with about 1" separations on one surface, then assemble the parts, letting the pressure spread the CA out.